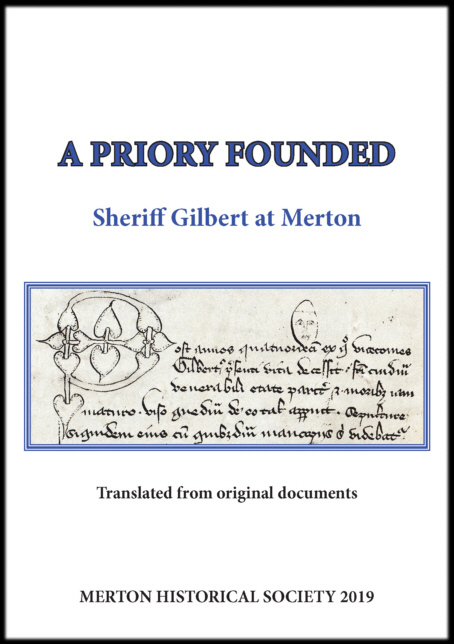 The first complete translation of the contemporary account of the founding of Merton Priory by Gilbert, sheriff of Surrey, together with an introductory essay. Dan Snow wants your help – and your memories! This generation is so important. The second world war was an incredible and destructive war – every man woman and child was involved in that conflict. We need a record of these guys before it’s too late. Once they’ve gone that’s it, their memories will have gone with them. Help us capture their stories.